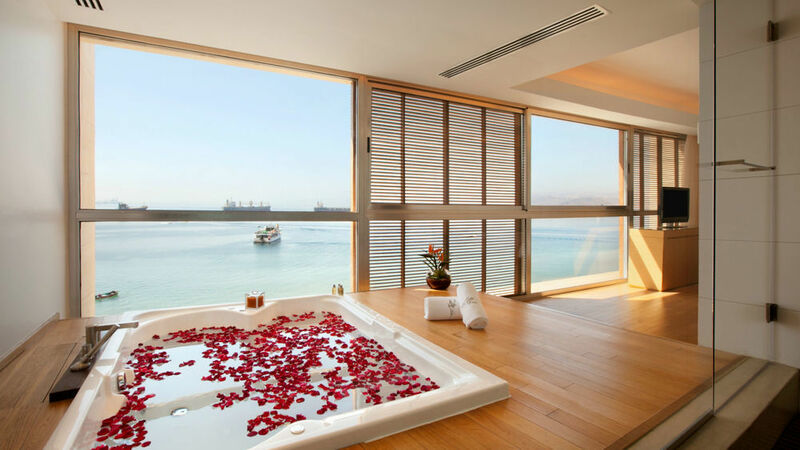 The best hotels in Aqaba might just be competing to be some of the best Red Sea Resorts, rivaling those resorts across the water in Sinai and Eilat. But it’s not just luxury resorts that fit into our list of the best hotels in Aqaba, it’s also smaller, more budget properties, and unique dive resorts, which make this guide. 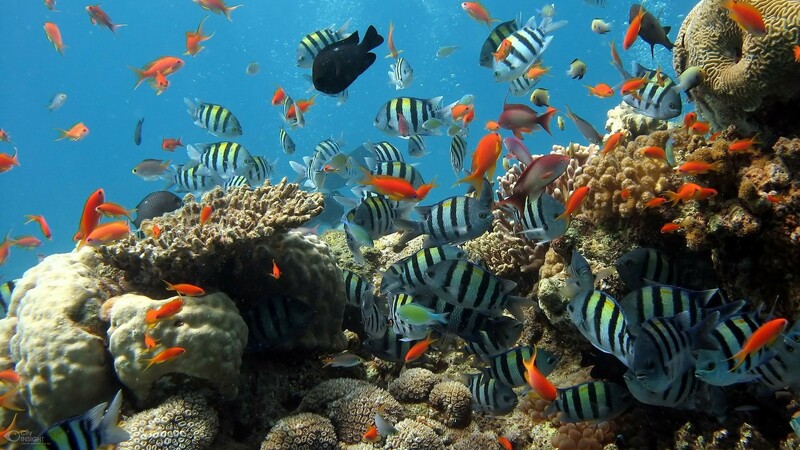 So join us as we visit some of the best hotels in Aqaba, and hope to assist you to find your perfect Aqaba destination in Jordan. 5-star resort in downtown Aqaba. Expect to pay $200-$400 a night for a room here. 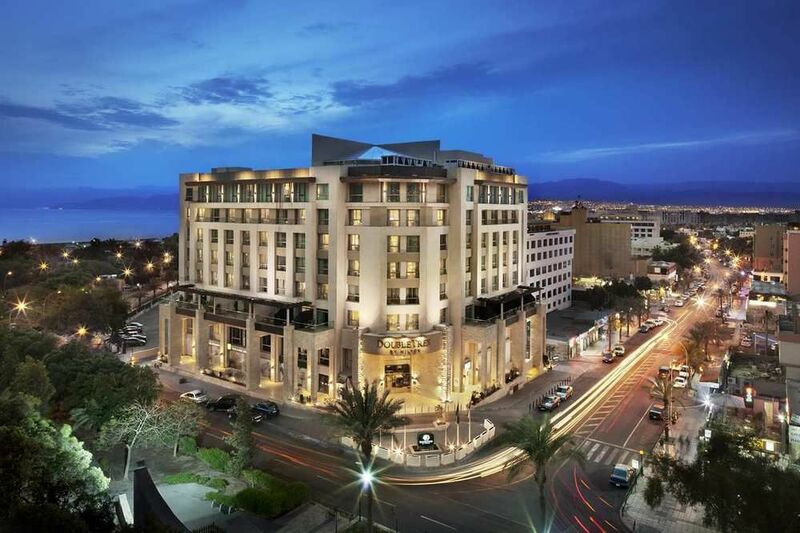 The Intercontinental Resort Aqaba shares the 5-star recognition of the Kempinski. 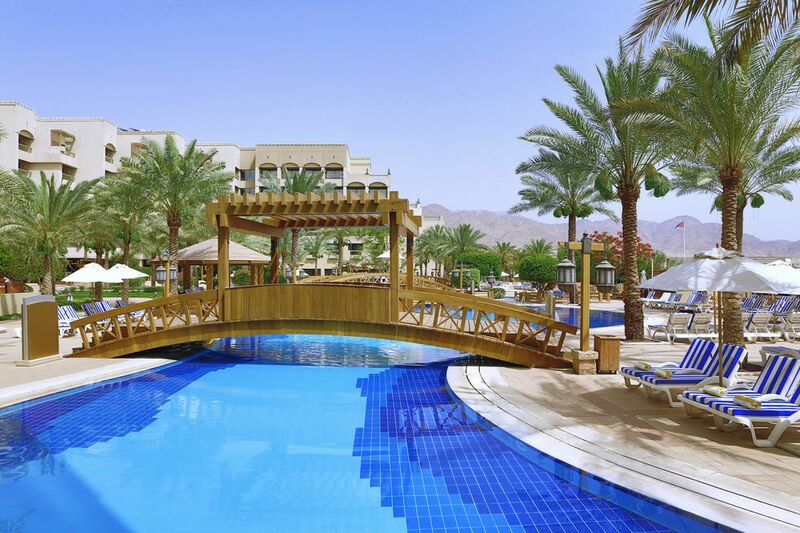 With a more classical design and perhaps slightly less exclusive feel, the Intercontinental Resort Aqaba offers the similar facilities as the Kempinski but can usually be reserved for a price 30% or more below that of the Kempinski. Among the four restaurants is one of Jordan’s most famous Lebanese style restaurants. 5-star resort in downtown Aqaba. Expect to pay $120-$240 a night for a room here. Fifteen minutes south of downtown Aqaba, the Movenpick sits in the ‘Tala Bay’ development, consisting of four hotels on a private stretch of beach with great watersport facilities, a marina, and extensive facilities (8 restaurants, 4 bars, 400 or so rooms, 4 swimming pools, and fitness facilities. 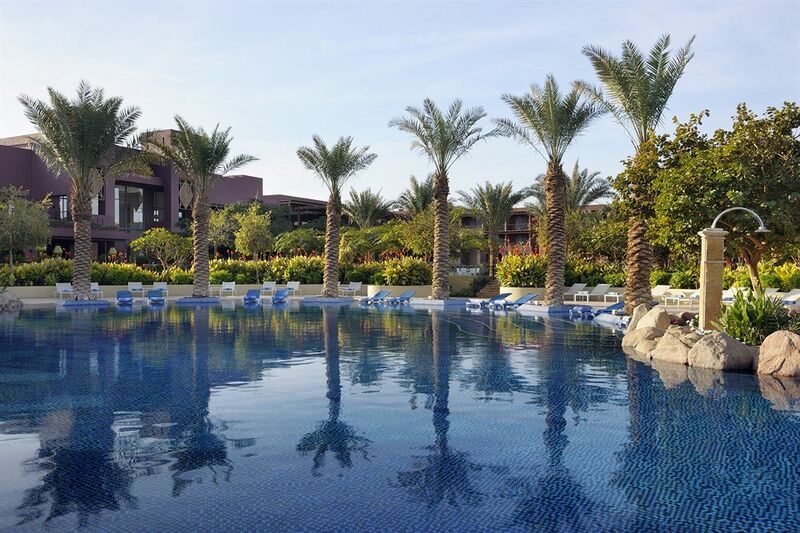 Similarly priced to the Intercontinental Resort Aqaba, the Movenpick Tala Bay offers a perfect alternative for those who prefer to escape the city. 5-star resort in Tala Bay, 15 minutes south of Aqaba. Expect to pay $120-$240 a night for a room here. The Doubletree by Hilton is undoubtedly one of the best hotels in Aqaba, offering amazing value for money in a convenient location in the city center, a short walk from the city’s beaches. This hotel features a rooftop pool, two restaurants, and is really perfectly located for the city’s restaurants, market, and other attractions. 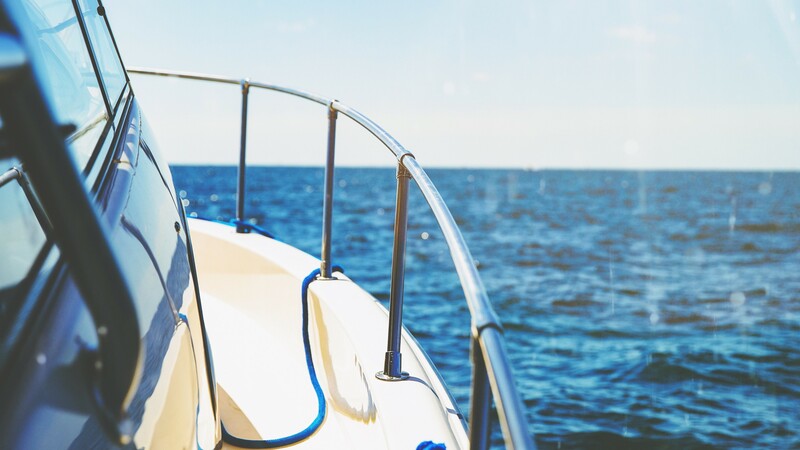 It is the perfect choice for those who plan to be out exploring, as compared to the other five-star options mentioned here, is a more urban hotel than resort hotel. 5-star hotel in downtown Aqaba. Expect to pay $100-$150 a night for a room here. One of Aqaba’s best hotels in the budget category, the My Hotel Aqaba is a three-star hotel in the downtown area of Aqaba. 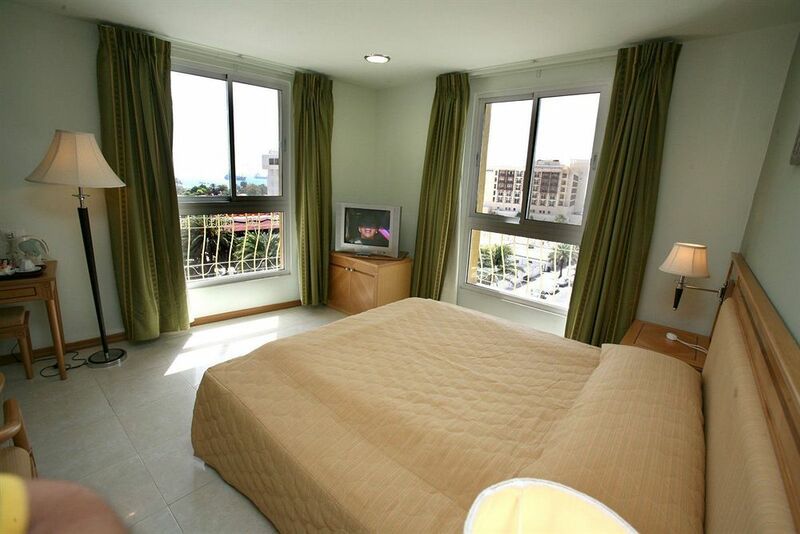 A simple hotel, My Hotel is very well located in the center of the city for those who want to visit the markets, restaurants, or beaches. 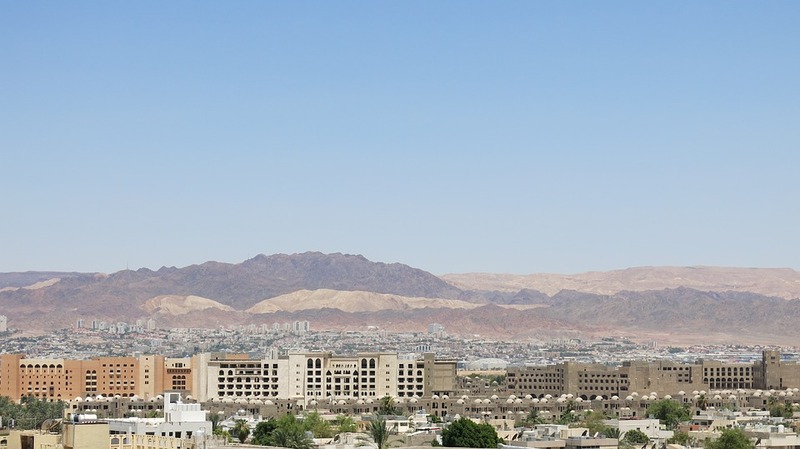 Offering basic, but good value accommodation, My Hotel is a great base for exploring Aqaba and the region. 3-star hotel in downtown Aqaba. Expect to pay $70-$100 a night for a room here.